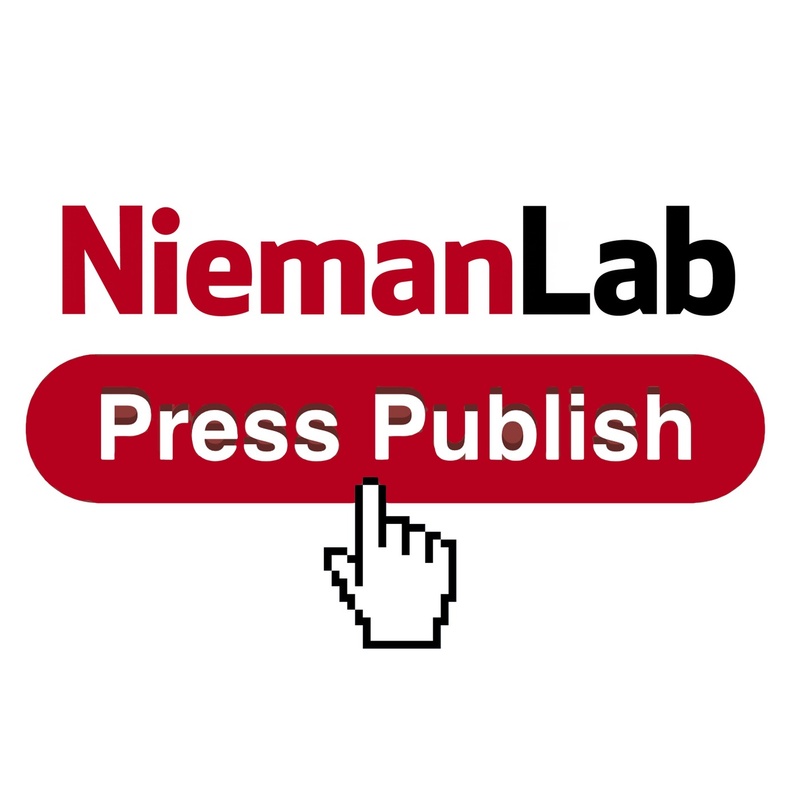 Aug. 26, 2015, 10:36 a.m.
By Joshua Benton @jbenton Aug. 26, 2015, 10:36 a.m.
It’s Episode 14 of Press Publish, the Nieman Lab podcast! My guest today is Jenna Weiss-Berman, the director of audio at BuzzFeed. 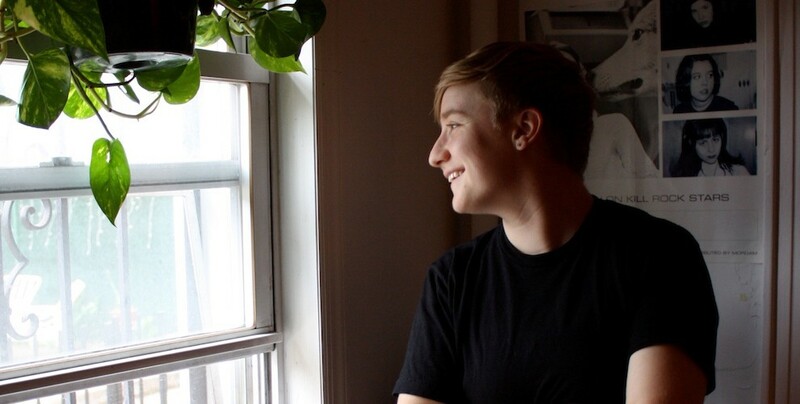 Jenna was hired last fall to figure out the site’s podcasting strategy, and thus far she’s launched three shows, each targeting the sites’s young diverse audience. Just about everything BuzzFeed does draws attention, and its approach to podcasting is no different. Jenna’s job is to figure out audio’s place between BuzzFeed’s two great goliaths — text with pictures on one hand and video on the other. BuzzFeed’s enormous success with viral content might make you think social sharing is her team’s main goal — but in some ways BuzzFeed’s podcasts are more traditional than that. We talked about how podcasts can reach a younger audience, whether audio is just a stepping stone to video, and her advice for young people who want to break into the podcast business. Here’s our conversation. What is the best way to track podcast “listenership”? POSTED Aug. 26, 2015, 10:36 a.m.
Benton, Joshua. "Press Publish 14: Jenna Weiss-Berman on BuzzFeed’s podcast strategy and moves into audio news." Nieman Journalism Lab. Nieman Foundation for Journalism at Harvard, 26 Aug. 2015. Web. 20 Apr. 2019. Benton, Joshua. "Press Publish 14: Jenna Weiss-Berman on BuzzFeed’s podcast strategy and moves into audio news." Nieman Journalism Lab. Last modified August 26, 2015. Accessed April 20, 2019. https://www.niemanlab.org/2015/08/press-publish-14-jenna-weiss-berman-on-buzzfeeds-podcast-strategy-and-moves-into-audio-news/.